As a team we are dedicated to providing you with an efficient and friendly service that’s totally focused on helping you be the best you can be. With a range of hands-on guidance and treatments we’re dedicated to help you achieve your goals. 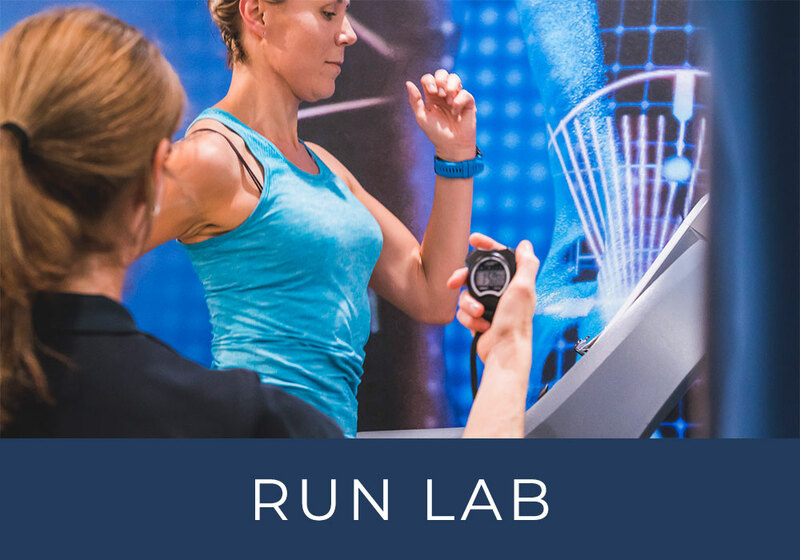 In the Run Lab we analyse your running biomechanics and offer unique training sessions to improve your efficiency and help reduce the risk of injury. Grow stronger with one-to-one or small group Pilates classes and rehabilitate your body with our osteopathy and physiotherapy services. Improve your diet with our dietician for better performance and a healthier lifestyle. Our osteopathy clinic helps with pain management, injury rehabilitation and general health and well-being. Osteopathy is suitable for a wide range of people - from athletes to builders, school-run mums to allotment gardeners, and will ease you back to good health. Use our physiotherapy service to ease pain, improve your mobility and rehabilitate after injury. Deep tissue and sports massage for better health and wellbeing. Regular massage helps with the management of pain and tension associated with occupation and lifestyle. Sports massage is excellent for anyone who enjoys a deep tissue massage, regardless of activity levels. Pilates classes challenge your flexibility, balance, core fitness and strength to complement your training. Achieve your goals faster with Pilates. Achieve your running goals at the Fitstuff Run Lab. From complete beginner to multi-marathon endurance challenger, you’ll enjoy more and succeed more when you use our specialist tools and techniques. Join our friendly, encouraging sessions based on techniques learnt at the world-renowned Running School and achieve your potential. A well-balanced nutrition foundation can promote optimal health and wellbeing. Nutrition is not just about weight loss and body composition goals. It is about building a long-term positive relationship with food and being empowered to make healthy food choices to improve the body and mind.